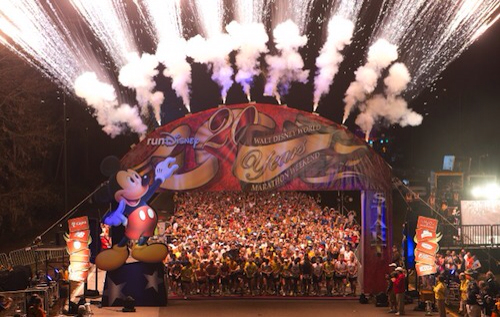 A little over a month ago, all three of us CheapRunners signed up to run at the Walt Disney World Marathon Weekend. CRMichelle and CRRhoda registered for the Half Marathon on Saturday while I signed up for the Full Marathon on the Sunday. This past weekend while the three of us were in Chicago, we were discussing some of the logistics of the Disney Marathon weekend...basically how we would get to the races, meet up after, etc. Since Michelle and Rhoda would be running Saturday morning, I would have to drive them to the race start at EPCOT...at like 3:30 in the morning. I would then have to hang around on my own until after the race many hours later to pick them up before we switched roles the next day when I ran the Full. It was about this point that I floated the idea of trying the Goofy Challenge. If you have never heard of it, it is running the Half and the Full for a total of 39.3 miles in 2 days. 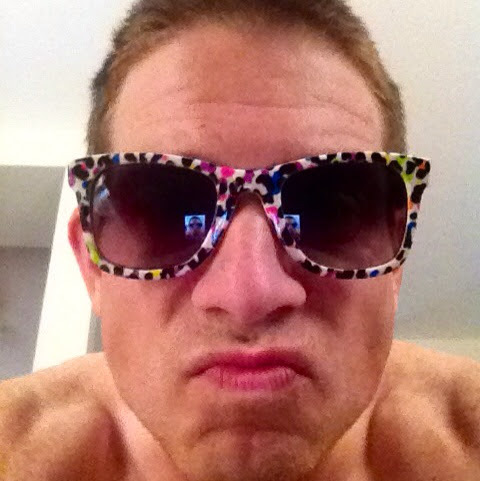 Crazy Goofy! I shared my plan with the girls...to which Michelle said "I told you so!" (She had). Since I was going to be up early both days I figured I may as well do both races. I told Michelle that I would run the Half with her and maybe even act as her paparazzi along the way. 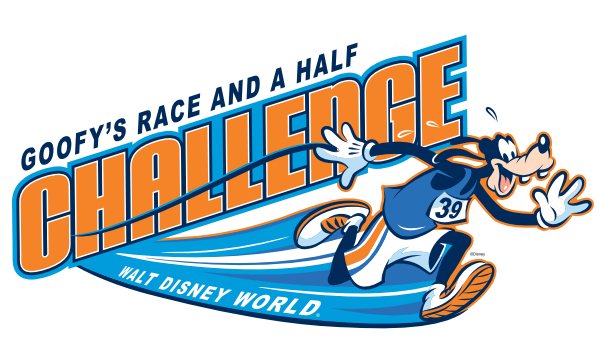 That should be fun as I have never run a longer race with Michelle, just 5K's where I'm pushing her to get a time and she's basically cursing at me the whole way...I don't anticipate that being the case at a Disney race. So after getting home from our Chicago trip I began reading some reviews about people's experiences with the Goofy (here and here are a couple I checked out) and that was it...my mind was made up. In fairness, my mind is usually made up as soon as I say something out loud to someone about an idea, so this really was a done deal on the weekend. 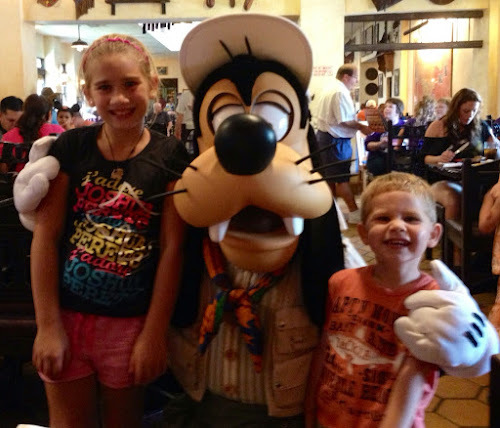 I set about finding out how I could go about registering for the Goofy Challenge after having already signed up for the Marathon. 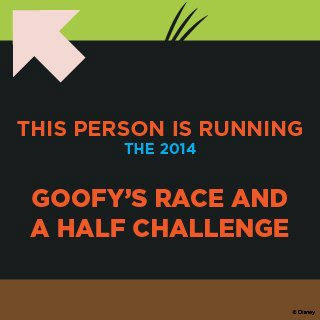 I sent an email off to RunDisney and they directed me to a form I could fill out to recoup my Marathon registration fee, so I submitted that and got myself squared away with the Goof...GAWRSH!! Now I just need to figure out a training plan...there are lots of good options I've already seen online, but I'll probably just come up with one of my own. Throwing in back-to-back long runs (doubling the distance of the second run) seems to be a common theme in Goofy training, so will likely do that. While the Goofy Challenge is exciting, there's still a little race coming up in October that I'm preparing for called the Chicago Marathon...after taking a wonderful few days off to rest my legs while we vacationed I was back on the paths yesterday. And we are almost halfway through our June #plankaday challenge we are hosting with the SkinnyChick...I got over 7 minutes last night for the first time. How are you guys doing? Post your times on Instagram and be proud of your accomplishments! What is the goofiest race you have run? 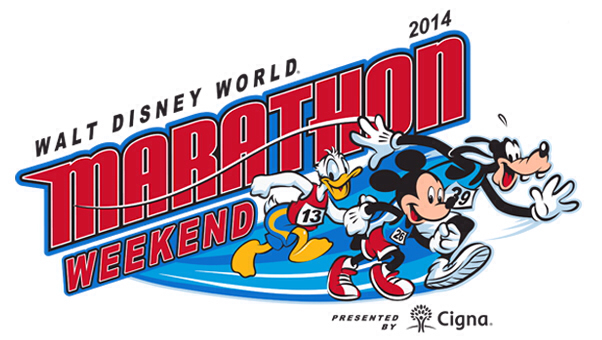 Have any of you run at the WDW Marathon Weekend? I have been playing with the idea of another half or my first full marathon and was looking at the Disney one. Way to go accepting the Goofy Challenge!! !